Even as the Hadoop ecosystem (or "zoo," depending upon one's point of view) has become more mature over the past ten years, it can still seem esoteric compared to its older relational counterparts. Somehow, Hadoop can still seem to be connected to narrow classes of problems (analytics, social media, mobile marketing) and pigeonholed as a specialty platform. As data architects, though, it's important we keep all options on the table. In this case study, a team asked to solve a fairly typical performance challenge found that the HDFS architecture and the Spark distributed processing framework were a perfect fit for a classic parallel processing problem. 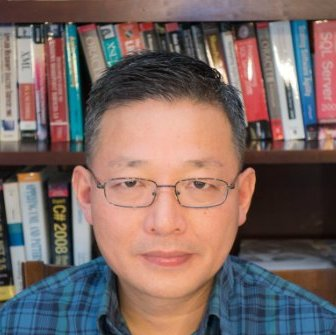 Jifeng Shao is a seasoned software development manager and lead architect in the areas of big data and data science, including data management, data warehouse, business intelligence, machine learning, predictive modeling, MPP with HPC, and Hadoop/Spark. Jifeng has more than fifteen years experience in data science practice, including statistical inference/predictive modeling and machine learning. 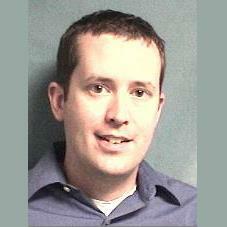 He is a passionate advocate for better architecture to solve complex data management and data science challenges.